Every two years, the photographic industry turns toward Photokina, the world's leading imaging convention. This event unites trade, professionals and consumers with a photographic passion and this year is set to be huge. 10PM AEST: Canon have just announced three new cameras and three lenses. Given the predicted high demand and brilliant specifications, this gem will be a hot seller upon release so we strongly advise potential buyers to act right away! 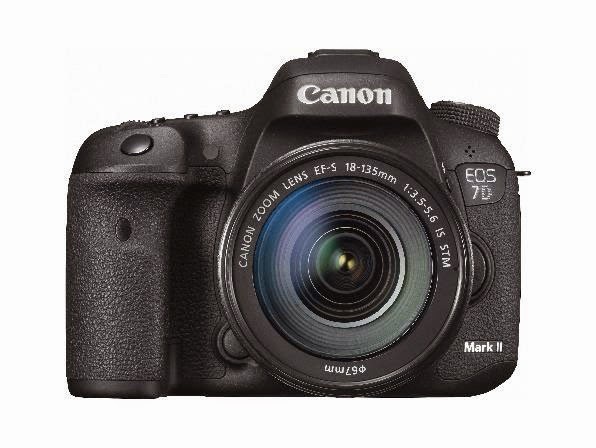 Also announced is the new PowerShot G7X which Canon claims to be their most powerful compact camera produced to-date. 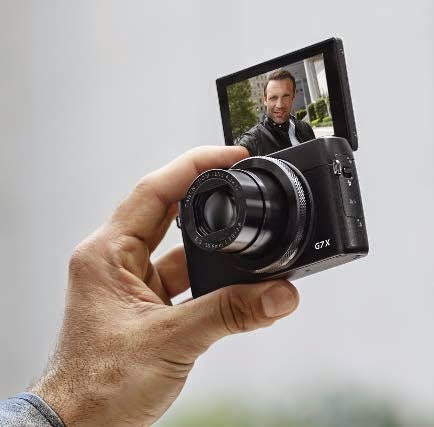 If a user friendly, lightweight and feature-packed point-and-shoot is to your taste, then this is the one for you (it even has a 180 degree flip screen for selfies)! 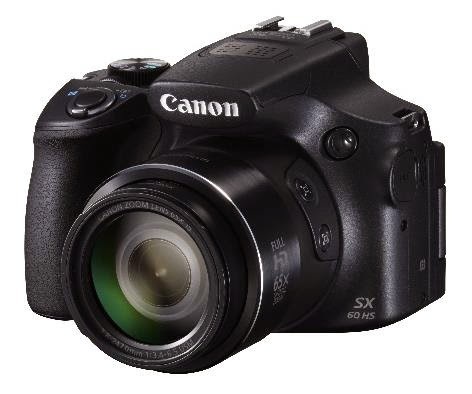 For those who prefer an ultra high powered zoom, the new PowerShot SX60 HS is Canon's most powerful SuperZoom camera to-date. 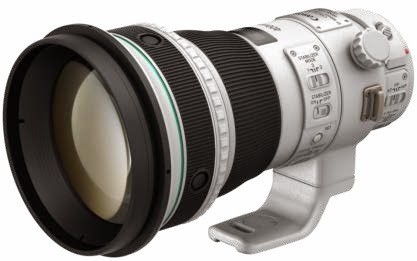 Boasting a mammoth 65x optical zoom and 130x Zoomplus (equivalent to 21-1365mm! ), framing your subjects from a distance has never been easier. This one is highly recommended for travellers. Alongside the above cameras, Canon have also announced the following lenses to their already impressive portfolio. Click on the links to pre-order each respective lens. That's a wrap from Canon for now. Stay tuned as we continue to bring you the latest news and announcements from the leading manufacturers at Photokina 2014!